An individually focussed element of OHC’s offering – this part of our business focusses on one person at a time. Even the best, most senior and high potential people need independent input and advice on their careers at various stages. If you’re unsure or uneasy about your career direction and preferences – come and speak to us. 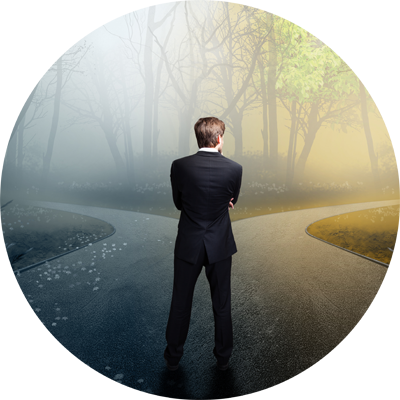 We can’t guarantee you’ll get your dream job but we will help you explore your options clearly and objectively. 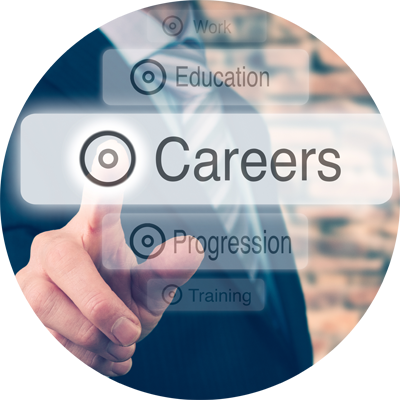 We concentrate on career transition and providing sound and practical advice to professionals contemplating or searching for a career change. If you’re a high potential and want to ensure your career is moving at the pace you need it to – come and speak to us – we can help with a range of developmental and progression suggestions.